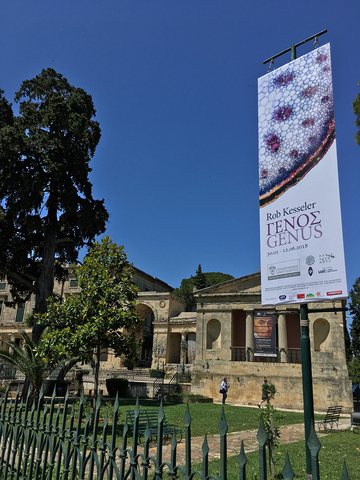 The exhibition GENUS, which was opened by the Mayor of Corfu, was jointly hosted by the Municipal Art Gallery and The Department of Audio & Visual Arts of the Ionian University, Corfu on the occasion of the 12th Audiovisual Arts Festival. 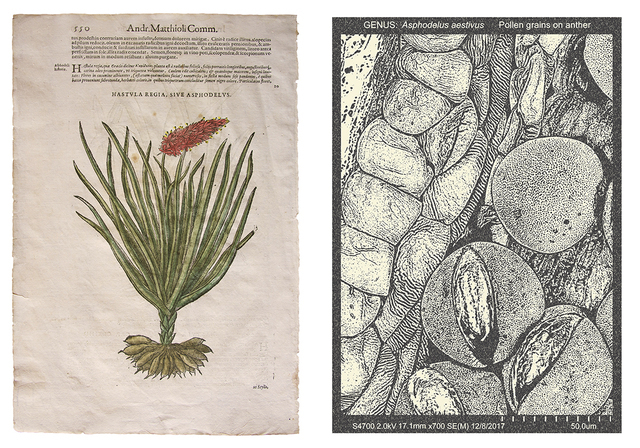 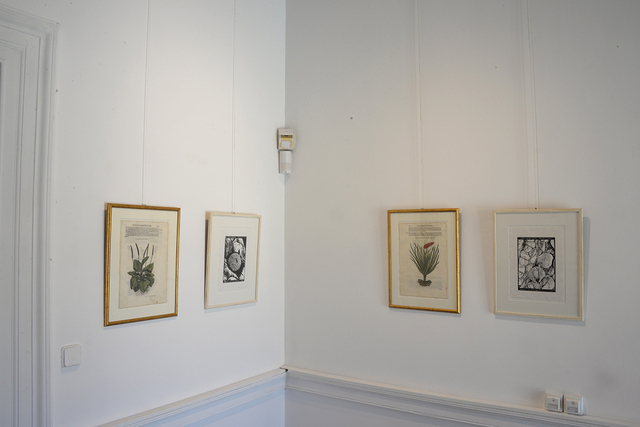 GENUS was an entirely new body of work inspired by my personal collection of hand coloured botanical woodcuts from 1568 by the Italian botanist Pietro Matthioli. 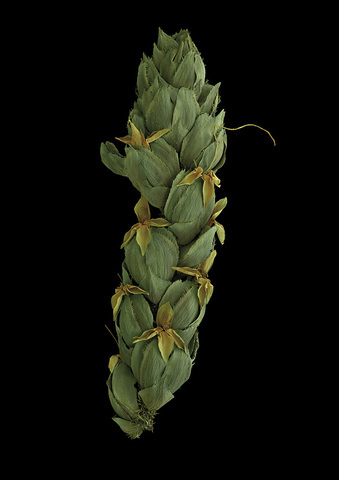 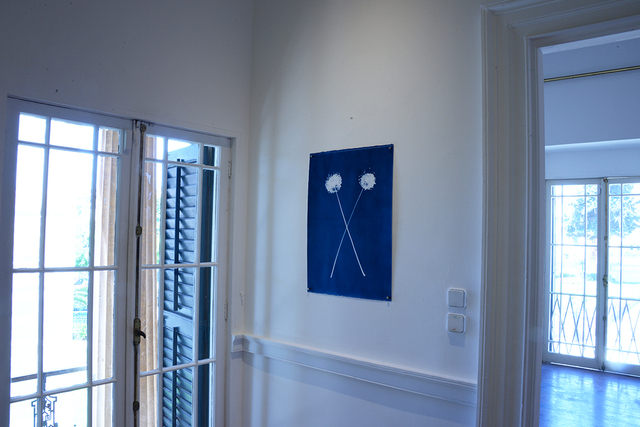 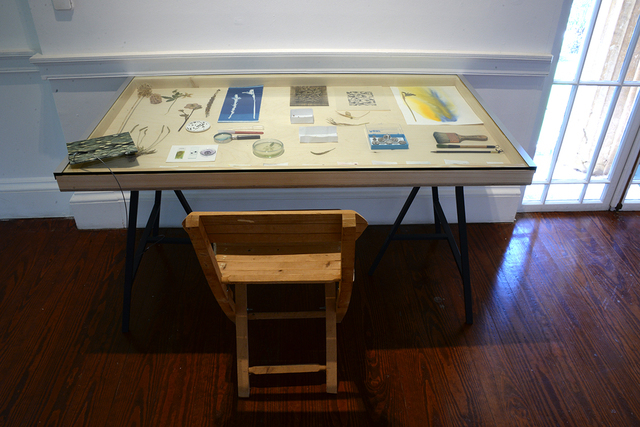 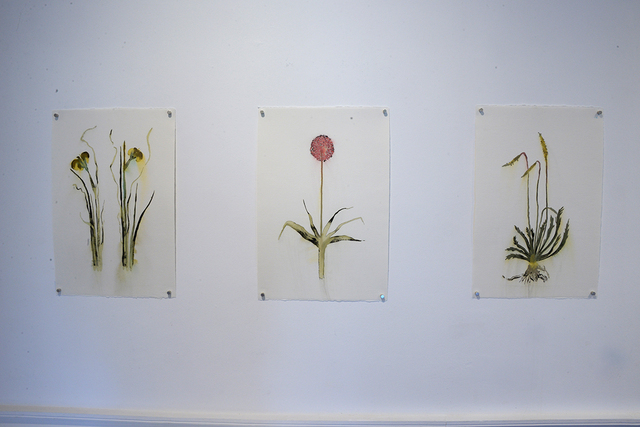 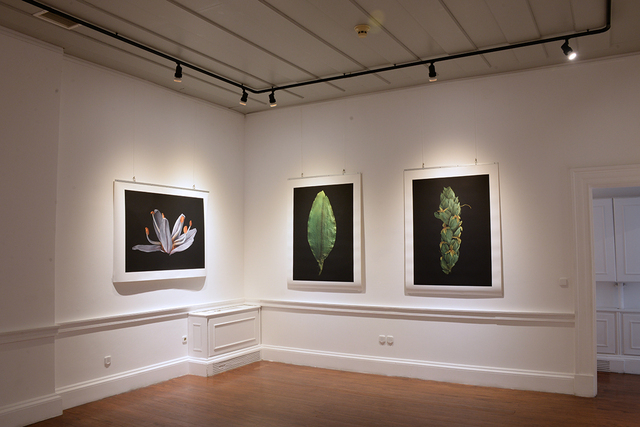 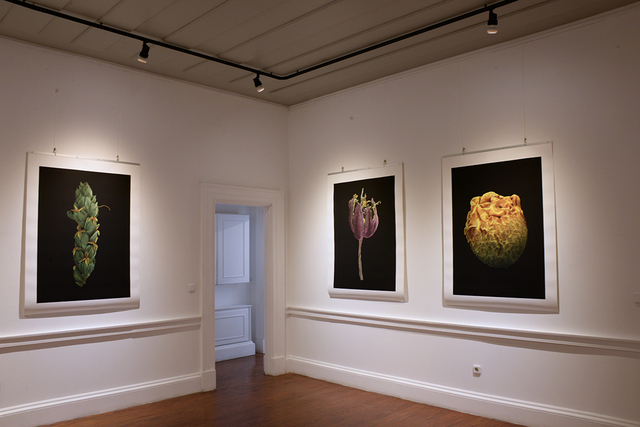 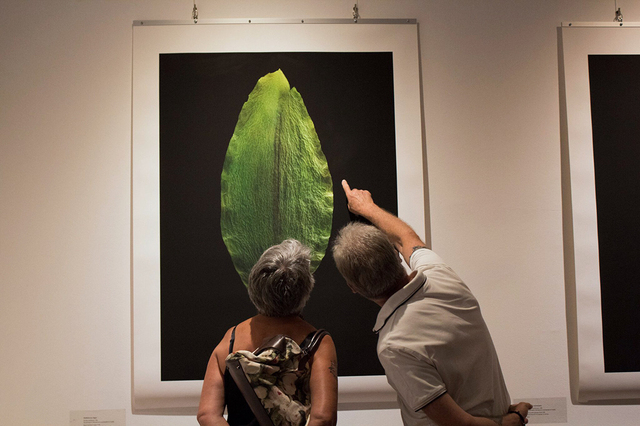 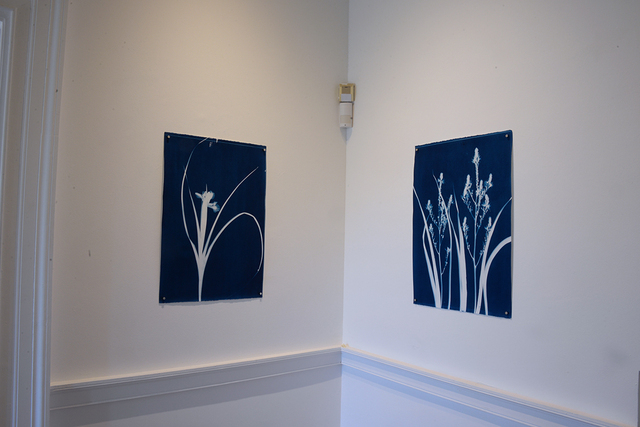 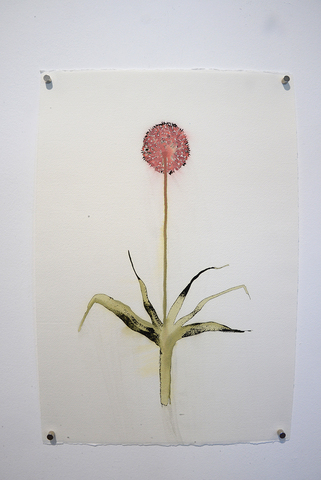 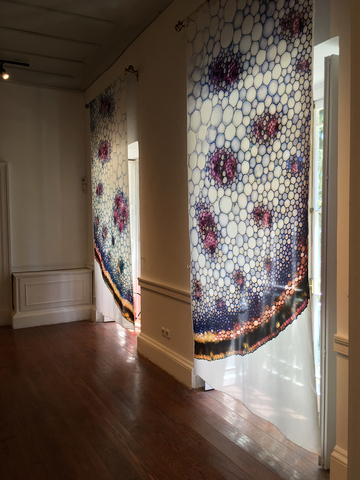 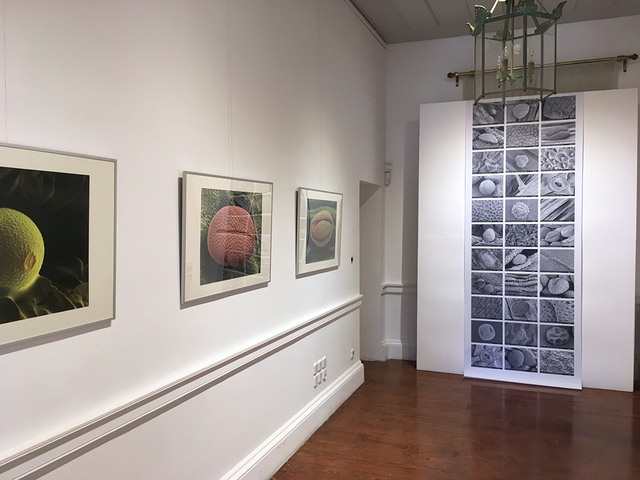 Working from specimens collected in Corfu during 2017-18, Hellebore, Asphodel, Iris, Plantago and Wild leek, the exhibition generated a visual spectacle that moved the traditional modes of botanical art into a more contemporary dimension through a range of five techniques and media: video, micro-photography, drawing, cyanotypes, digitally engraved woodcut prints and silk hangings. 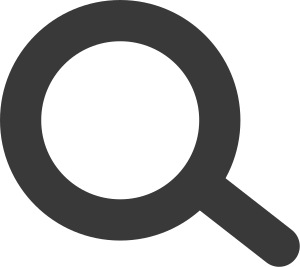 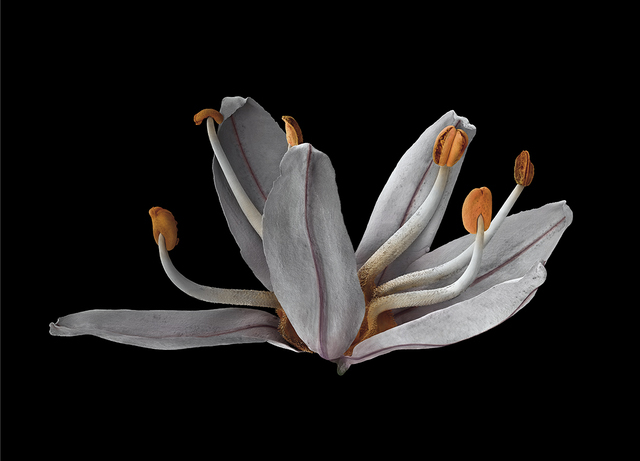 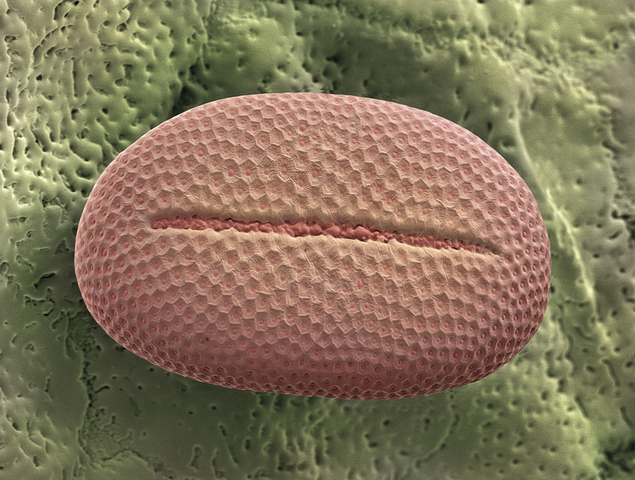 Using high resolution microscopes at the Royal Botanic Gardens, Kew, London, the specimens collected in Corfu including pollen grains, seeds and leaves were magnified thousands of times in order to create high definition black and white images. 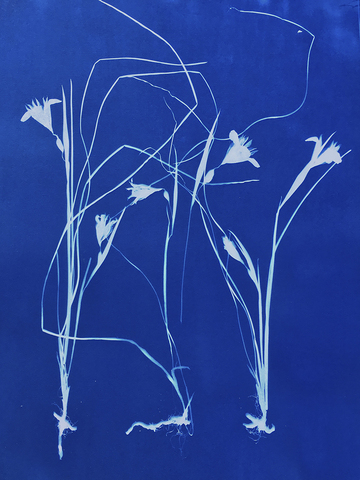 Diverging from normal scientific protocols, larger than normal size of the original specimens the final images were composites of up to 60 individual frames which were subsequently assembled to form large format high definition images. 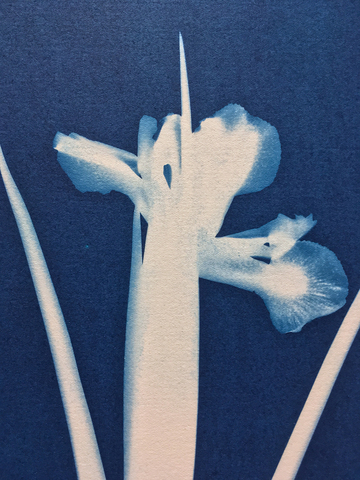 Unlike false colour applications used within conventional scientific practices, colour was introduced manually to highlight structural and functional characteristics using a multi-layer, additive/subtractive chromatic process to create images of mesmeric intensity.